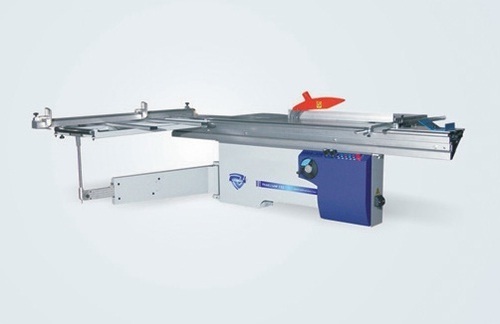 Being a quality centric organization we are offering our clients Panel Saw Machine. The offered machine is manufactured by our professionals utilizing advanced technology and superior grade material as per the norms of industry. Our machine is inspected on varied parameters before delivering at customer’s end. Also, we provide this machine in several specifications as per client’s requirements. Keeping track of the latest market developments, we are providing a broad range of Dust Collector Machines. 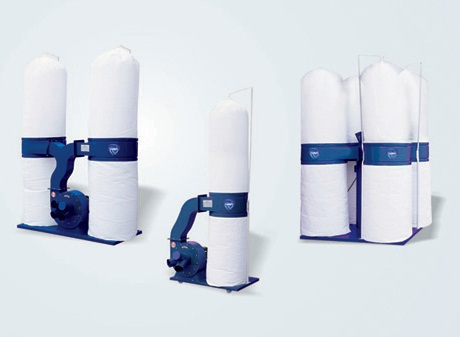 The offered dust collector machine is demanded in numerous industries like plastic, chemical, pharmaceutical and fabric for collecting and cleaning dust. Our dust collector machine is inspected on varied parameters before delivering at customer’s end. Also, we provide this dust collector machine in several specifications as per client’s requirements. 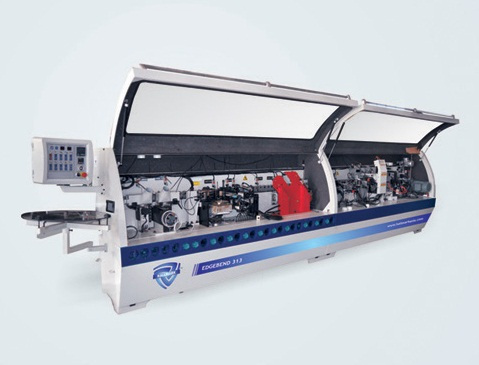 We are actively engaged in offering our clients a vast assortment of Edgebend Machine. Operated with pneumatic and electrical drive, offered machine is extensively used for bending cooker edge. Our machine is offered in diverse specifications as per the variegated demand of customers. Also, our machine undergoes stringent quality checking procedures in order to supply flawless range to customers. In order to meet the diverse requirements of the clients, we are providing a wide array of Edge Bend Machine. 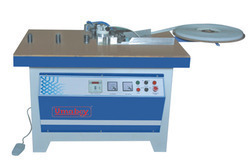 The offered machine is equipped with pneumatic end cutter unit with solid steel cutter block & blades. 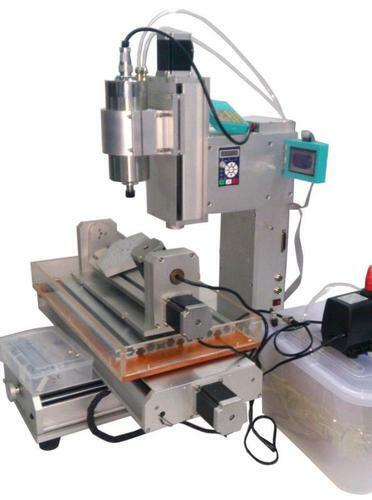 Our machine is tested on various aspects in order to ensure its flawlessness. In addition, our offered machine is provided on numerous specifications at industry leading price within a confined time. We are one of the renowned and well-known industries which are extensively engaged in providing several kinds of supreme quality CNC Machines in the market. These products are manufactured using the latest technologies and finest grade raw materials. In addition to this, offered products are used for Finger Joint, Drilling, Slotting and Milling.